READ THIS: Take precautions. Draw your own conclusions. Share with your smart friends. 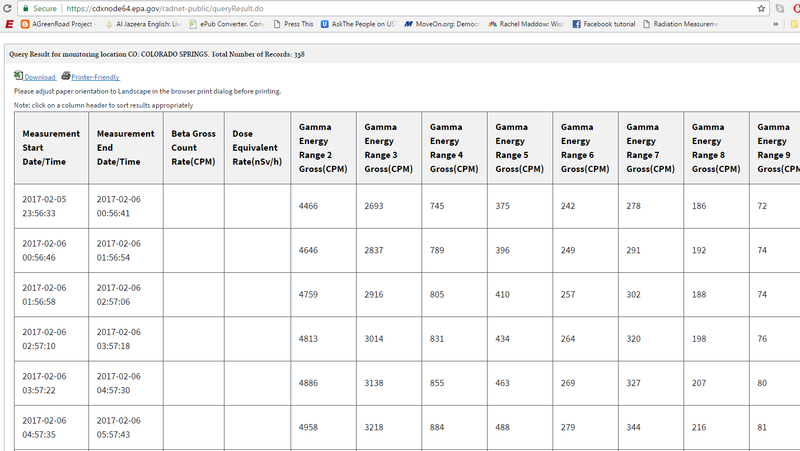 ← Gamma Radiation Report: YRTW SOL 5 and 6 – Mapped! Facing a Dying Nation! Short and to the point, the Sievert measurement informs all residents of imminent danger. Very democratic, that.